One of the best ways to instantly brighten and liven up your office is to carefully choose indoor plants. In addition to adding color to your office, plants can freshen the air, bringing a boost in mood and productivity to everyone at work. If you’re trying to decide on plants for offices in Philadelphia, this is the guide for you. Keep reading to find out a few steps to take before you buy! The first step to choosing plants for offices in Philadelphia starts before you even go to the plant nursery or greenhouse. Before you can buy plants, you need to know what you can fit in your office. Take a few minutes with a tape measure and get basic measurements for each area you’re interested in putting a plant. Windowsills, floor corners, and desktops all have finite space and it can be difficult to visualize when you’re away picking plants. 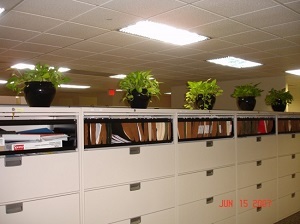 When choosing plants for offices in Philadelphia, it’s very important to think about what plant needs you can satisfy. If you don’t have many windows or well-lit areas, you need to make a note of that so you don’t choose plants that need lots of sunlight. Likewise, if your building gets colder than average in the Philadelphia winter, make sure you choose hardier plants that will not wither from changes in temperature. Thinking ahead can not only make picking plants easier but can also make the maintenance of your plants easier. If you’re thinking about choosing flowering plants for offices in Philadelphia, make sure that you think about whether they’ll match the rest of the décor in the office. While some offices are lacking in decoration before plants arrive, other offices are designed with specific themes or styles in mind. You wouldn’t want to pick out plants that you love only to discover that they really don’t mesh well with the rest of the office. Being the one who picks the plants shouldn’t have to mean that you tend them for the rest of their lives. Make sure you have a plan for who will maintain your plants, including watering, trimming, and re-potting them as necessary. Neglected plants can not only become unhealthy (or even wither), but they can also become unattractive or overgrown, crowding into others’ space and taking away from the beauty. If you find yourself stuck on this last step, don’t panic. Plantscapes USA is conveniently located in Philadelphia and is ready and waiting to help you get your office plants set for a healthy life. 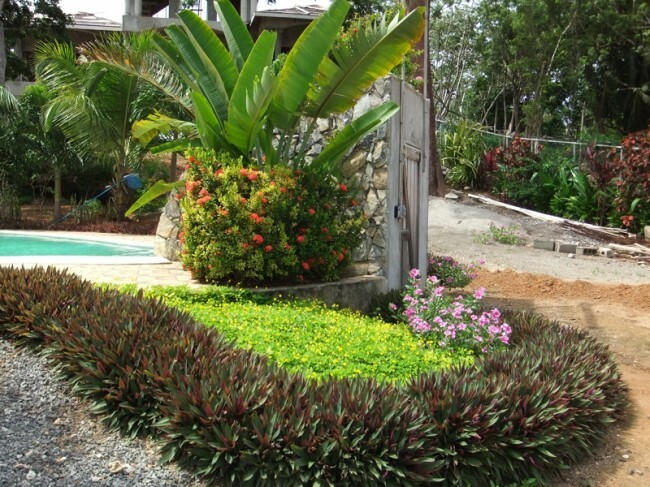 With services ranging from interior plantscape design to simple plant upkeep, the Plantscapes USA team is devoted to making your office green, healthy, and beautiful. Reach out to the them today to see how they can help you get the most for your money, and the most out of your plants!